When you are ready to get rid of an old couch or unwanted sofa and don't want to haul it away yourself, hire us to remove it for you. 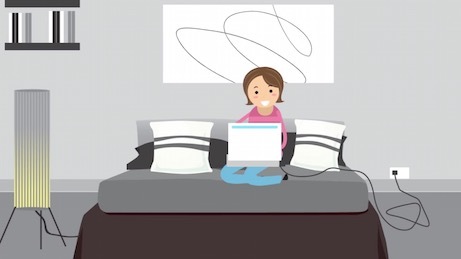 Simply call or visit us online and book Couch Disposal Plus from the comfort of your home. 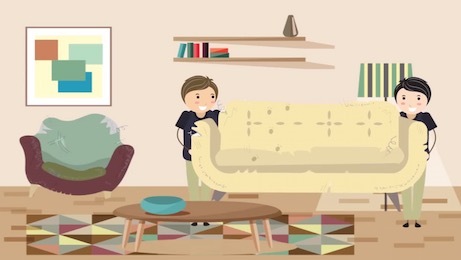 Whether it's an old sofa, couch, recliner or chair, our professional team can help you get rid of your unwanted junk furniture. Let us dispose or recycle it in an eco-friendly way and without the hassle of renting a truck. We haul away old, un-wanted and used couches every day. We always dispose of any junk couch or furniture in the most environmentally friendly way possible. We handle all the moving and heavy lifting, just book a pickup and we'll take care of the rest. 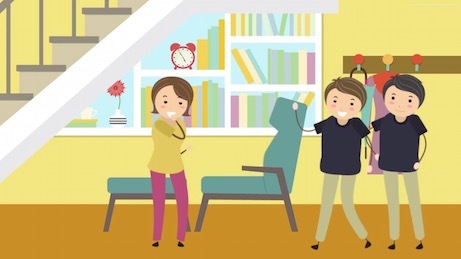 Our licensed and insured team will remove and haul your couch and furniture for you. Make it accessible and we'll do the rest! We divert as many couches, sofas and furniture away from Landfills as possible through recycling and donation. Couch Disposal Plus has one simple goal. 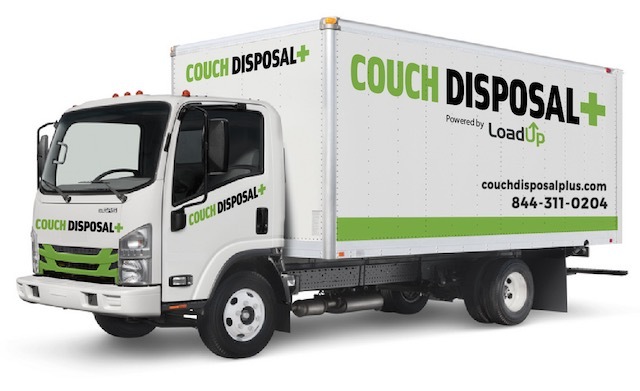 Help save couches from the landfill by hauling and disposing 6 days a week.